We have a lot of information on Stuxnet virus, a powerful malware that for the first time has shown to governments the capabilities and efficiency of a cyber weapon. 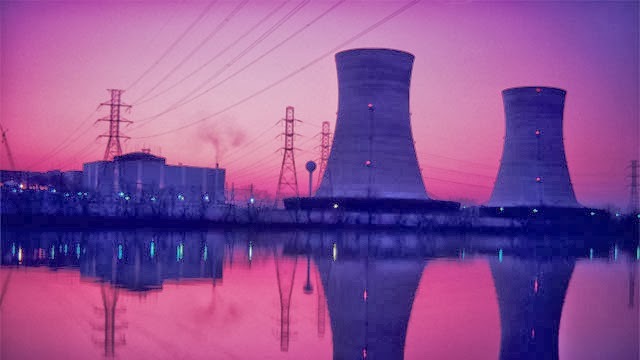 Eugene Kaspersky, CEO of Kasperky security firm revealed that Stuxnet had badly infected the internal network of a Russian nuclear plant, according to the information he obtained from an unnamed staffer at the Nuclear Plant. "So unfortunately these people who were responsible for offensive technologies, they recognize cyber weapons as an opportunity." Kaspersky said. 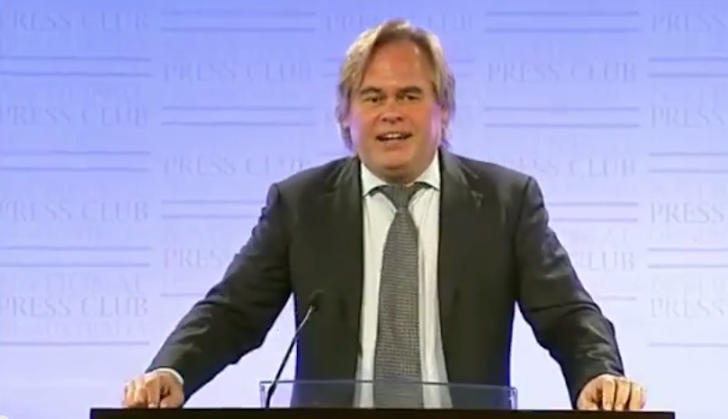 During a presentation given at the Canberra Press Club, Kaspersky provided an excellent overview on the security of cyberspace, in particular highlighting the effect of the activities of state-sponsored espionage and cyber crime. "All the data is stolen," Kaspersky said. "At least twice." The malware Stuxnet is widely considered to have been developed by the US Government in a joint work with Israel cyber units as a means to disrupt Iran's nuclear enrichment plans. After its disclosure it's risen the debate on the use of software and malicious application in Information warfare, every government is investing to improve its cyber capabilities working on both Defense and Offense sides. In this case, Stuxnet had infected the internal network of a Russian nuclear plant, exactly in the same way it compromised the control system in Iranian nuclear facilities in Natanz. Infected networks are completely isolated from the Internet and USB device had been used to spread the malware. Russian Intelligence agencies in the past have already observed this infection mode to cross a physically separated 'air-gapped' network, Russian astronauts for example had carried a virus on removable media to the International Space Station infecting machines there, according to Kaspersky. He sees three big threats i.e. Cyber crime, cyber espionage and attacks on critical infrastructure and each more expensive to fight than the last. “Cyber criminals usually look for random victims, but cyber spies have specific targets. They know you, and they know your computer systems, and they often have very large budgets, sometimes in the tens of millions of dollars. They can keep attacking until they get through." he said. Kaspersky also focused the on the effort necessary to develop a state-sponsored malware such as Gauss, Flame and Red October , the cyber security expert revealed that for the design of a similar malicious code it is necessary at least a $10 million budged. Kaspersky stated that more than 50% of malware were written in Chinese, nearly 33% were written in Spanish or Portuguese, followed by Russian-coded malware, this last group is considerably very dangerous because the malicious code it products is the most sophisticated in the world. “There is no such thing as 100% security. Everything can be broken, it’s ultimately just a question of how much money you can throw at it. The trick is to make the hack more expensive than the return.” he added. Kaspersky also added that Chinese malware appeared to not care about operational security because security experts during the investigation have regularly found personal document, photos and social networking accounts on servers used in attack campaigns. Cyberspace is becoming a dangerous space that we cannot do without!